The nuptials went as planned and a few days later, each of the groom's buddies received the following note from the groom. WE DIDN'T MIND THE BED SLATS BEING SAWED. THE ELECTRIC SHOCK WAS ONLY A MINOR SETBACK. BUT I SWEAR I'M GOING TO KILL WHOEVER PUT NOVOCAINE IN THE K-Y JELLY!" 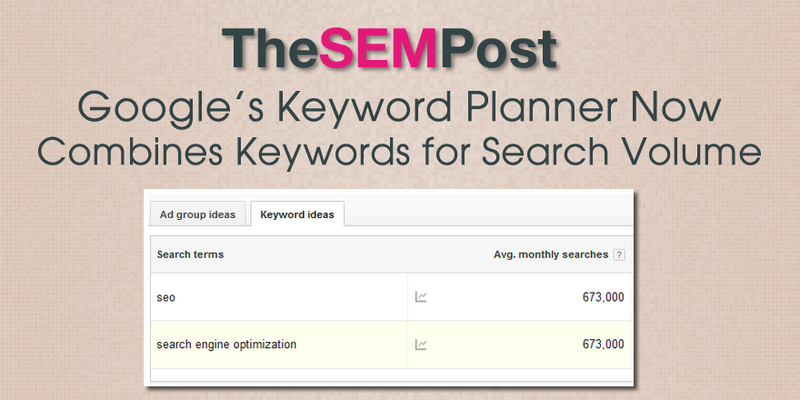 http://keywordtool.io/, and Google keyword planner. These keyword suggestion tools will give you many long tail related keywords from Google,YouTube,Bing and the App Store. It utilizes Google autocomplete,which is a feature used in Google Search to extend the more broad terms. Its purpose is to speed up the searches performed by searchers on Google Search. So for example, take a more general search term like floor mats,do a search,and it will give back hundreds of long-tail search terms extending from "a" to "z". It'll work its way down the alphabet from the Google search engine,or the Bing,YouTube,or App Store search engines. You could do this by hand,but obviously it would take up way to much of your valuable time. 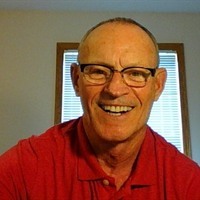 The keyword tools I'd mentioned above,are not only valuable tools,they're also free. You'll need a microsoft login and password to use the Bing keyword tool. Recall, intermediate marketers or marketers who have limited budgets, work with Bing Ads,because of the high CPC associated with Google Ads (formerly Adwords). Here's the seo automatic.com URL, http://www.seoautomatic.com/unique-tools/keyword-multiplier/. Go to YouTube to watch how seo automatic's multiplier works. Competitor terms are the brand names of competitors who are offering similar products and services to yours. Brand terms are any keywords containing your name or your brand name. Generic terms are terms relating to products like e-commerce keywords, or digital products and services offered. Related terms are phrases that don’t directly relate to what you’re selling, but niche users may be searching for. Recall, long-tail keyword phrases like "women's white converse white all star", might only get a handful of searches per month, but the user will be much more likely to click your ad and follow through with a purchase. That's the beauty in long tail keywords , it's exactly what the person is looking for. Long-tail keywords are less competitive and therefore less costly. To get sales it's always best to offer long-tail keywords that have at least 300 clicks per month. As opposed to a more general term that gets millions of clicks a month. For example, "women running shoe", that has millions of clicks per month. You can use a technique called "concatenation" to quickly expand keyword lists by merging columns of words together. Found's Ultimate PPC Keyword Concatenation Tool from the United Kingdom. In the the first column put in the person,like men, women, child. In the second column put in the adjective of the product offering, for example, black, blue, red. In the third column put the product offering like shirts, jackets,shorts. You can also use the concatenate command in Microsoft Excel.